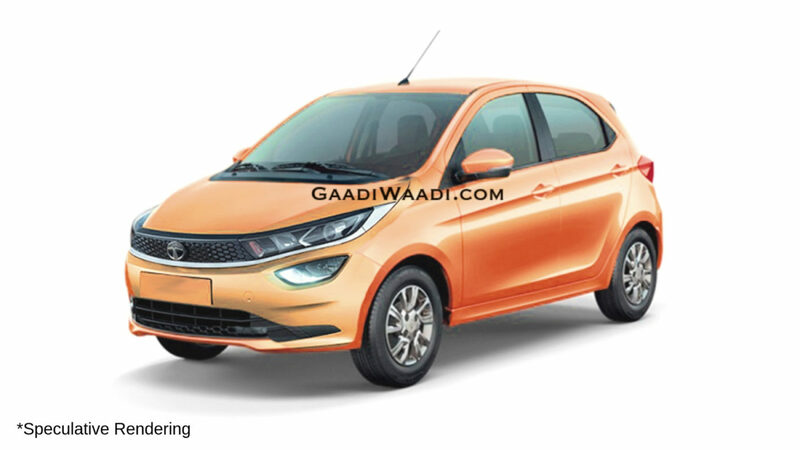 Tata Tiago is the best selling model of the company in India and the current generation model has been in the market for some time now. 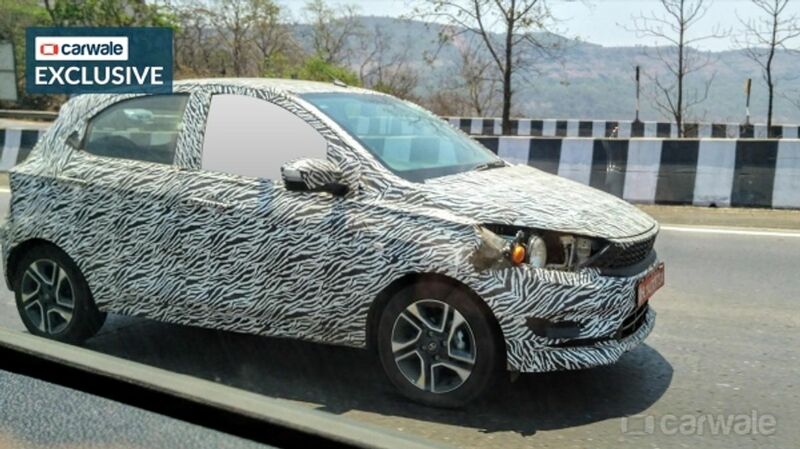 The Indian manufacturer has commenced works on a mid-life facelift model, which is expected to be introduced by the end of this year and the hatchback gets lots of changes to give a fresh look. The Impact Design language debuted with Tiago and the company has introduced the second generation of this design theme with the Harrier. The facelift model will be based on this and the hatchback might get similar design theme like the Altroz, which made its global debut at the 2019 Geneva Motor Show and it will arrive in India during festival season. The front gets new black-finished grille along with revised headlamps and the updated model might get projector setup along with DRLs may be. The company has also updated the front bumper and the fog lamps get a new design theme. 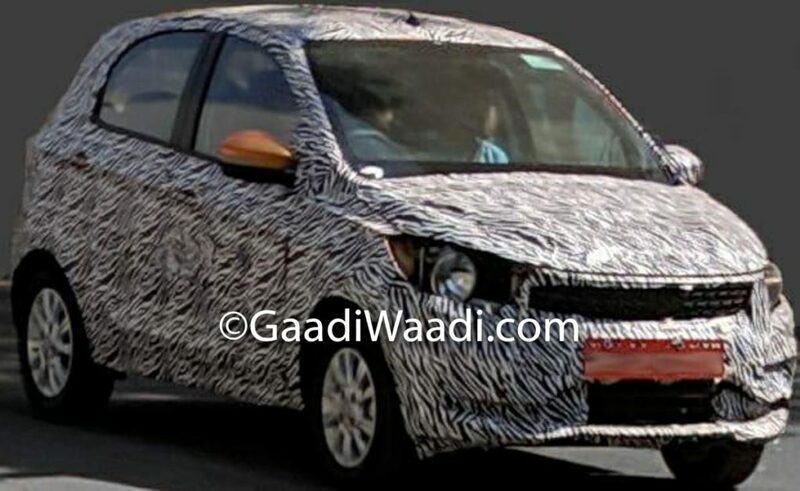 The hood is likely to be redesigned as the hatchback need to meet the pedestrian norms next year. 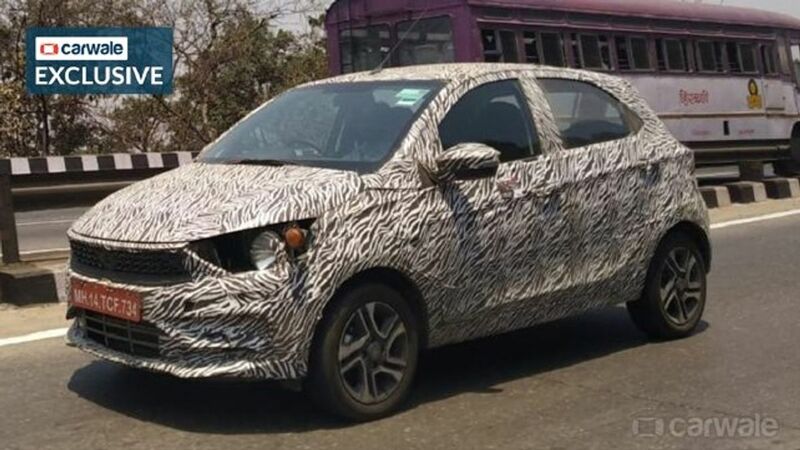 The test mule spotted confirms that the side design will be the same and the production model is also expected to come with new 15-inch alloy wheels. 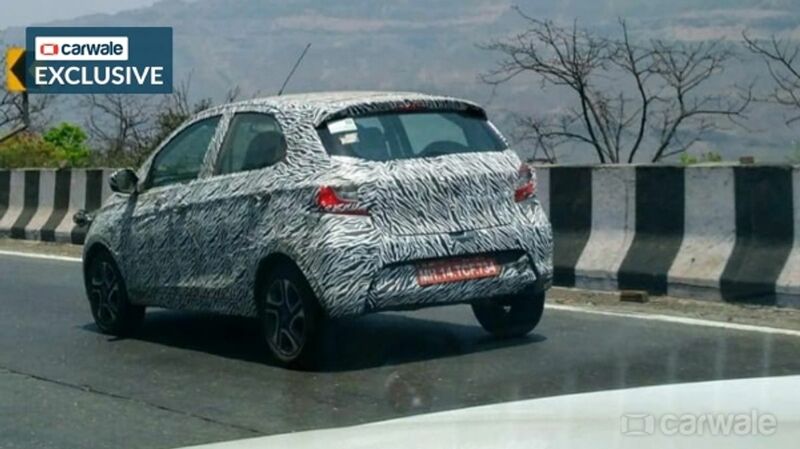 The rear gets tweaked tail lamps along with a new bumper and the hatchback will come with new colour options. Tata Motors might update the interior design also. The centre console gets a new touch screen infotainment system with connectivity options like Android Auto and Apple CarPlay. The quality of materials is likely to improve from the current model and the hatchback is expected to get more features like rear AC vents, USB charging sockets, reverse camera with parking sensors and more. 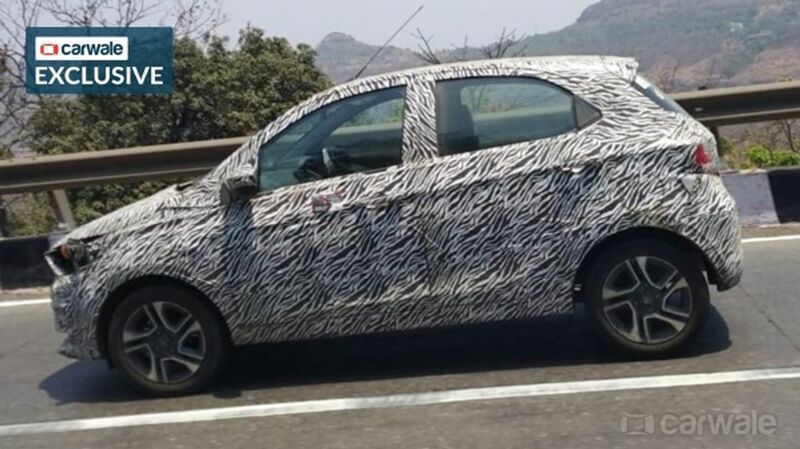 The Tiago hatchback will continue to powered by 1.2 L Revotron engine and it is expected to be updated to meet BSVI norms. This engine produces 85 PS and 114 Nm, mated to 5-speed manual and AMT. The company might discontinue diesel engine as sales are low and it will be too expensive to upgrade the engine.